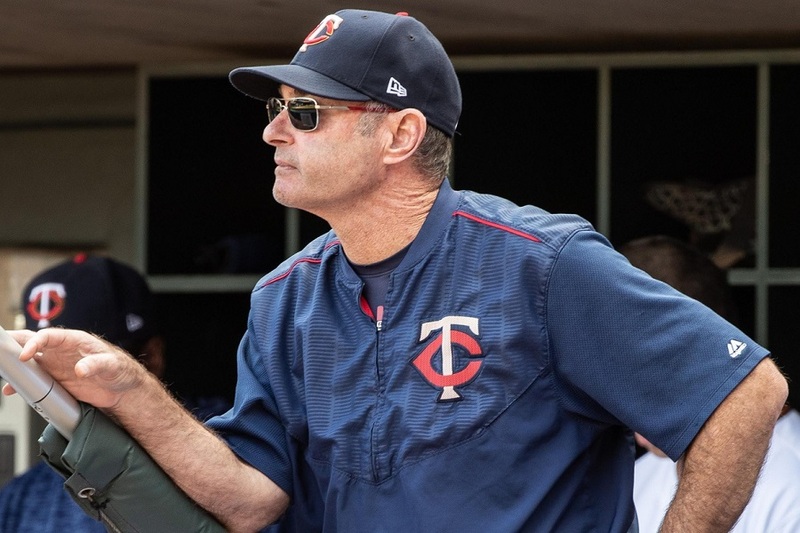 Aaron and John talk about the Twins' decision to fire Paul Molitor, the good and bad of his four-year tenure as manager, what the front office might be looking for in his replacement, and names to watch as the interview process begins. You can listen by downloading us from iTunes, Stitcher, iHeartRadio or find it at GleemanAndTheGeek.com. Or just click this link. Sponsored by Bombfell and Harry's Razors. I imagine the Pohlad's committed a certain amount of time to Molitor when they hired him and you pointed out that the front office was informed of that before they were hired.If they wanted their own guy, shouldn't they just say that?Everyone talks about having you own guy as a "thing" for front offices, so why not just admit it.I believe the FO earns the scrutiny they are getting for a lack of a tangible explanation as to what they are doing and what is starting to appear as a lack of vision on their part. I imagine the Pohlad's committed a certain amount of time to Molitor when they hired him and you pointed out that the front office was informed of that before they were hired. If they wanted their own guy, shouldn't they just say that? Everyone talks about having you own guy as a "thing" for front offices, so why not just admit it. I believe the FO earns the scrutiny they are getting for a lack of a tangible explanation as to what they are doing and what is starting to appear as a lack of vision on their part. Wouldn't changing managers indicate that they do indeed have a vision? It might turn out to be the wrong vision, but IMO standing pat would be more inclined to show a lack of vision. You took one word from my quote.I said that the FO earned the scrutiny because they did not have a tangible explanation for their decision which gives the appearance of a lack of vision. Does not say No vision, just that their lack of an explanation gives the appearance of a lacking vision.If they explain, then we understand their vision better.